Jannee assists clients as they work towards their personal and professional goals around education, employment, and emotional well-being at GOSO’s community-based program. Jannee coordinates GOSO’s vocational services in addition to her case management duties. 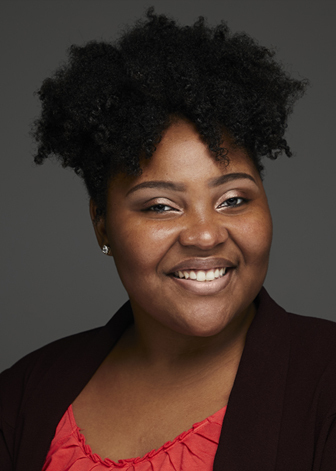 Jannee graduated with her MSW in 2018 from Columbia University. She also received her BSW from Centenary University. Prior to joining GOSO, Jannee worked as a Community Outreach Specialist and assisted in coordinating the Jails to Jobs initiative at the Fortune Society.